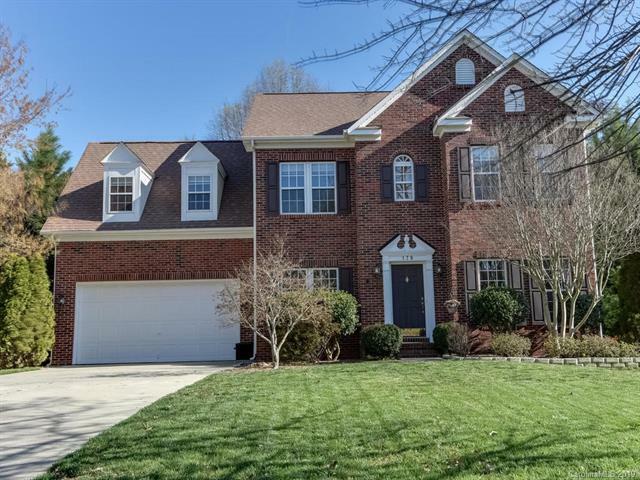 Priced to allow your improvements - 4 BR home includes hard to find deeded boat slip! Wood floors dress most main level rooms, including Formal LR & DR off entry. Kitchen features granite tops & custom backsplash in fresh modern palette. 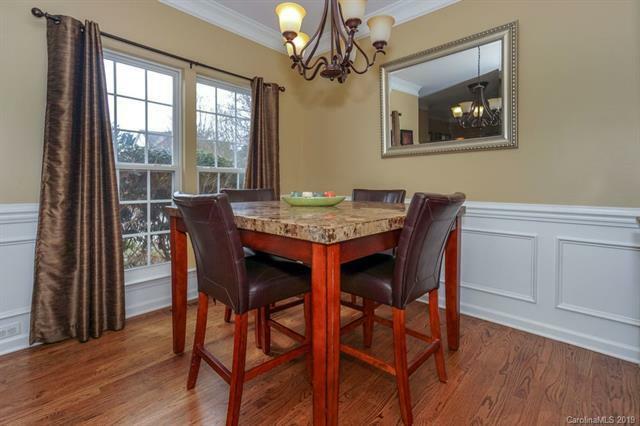 Breakfast bar for casual meals overlooks GR & Breakfast. SS appliances include smooth top range, with a pantry for added storage. French doors lead to Screen Porch with lighted fan & an upper Deck. Triple windows spill natural light into the GR with gas FP set into a brick hearth. Spacious Master Suite on the upper level offers backyard views. Master ensuite has dual sink vanity, soaking tub, sep shower & WIC. 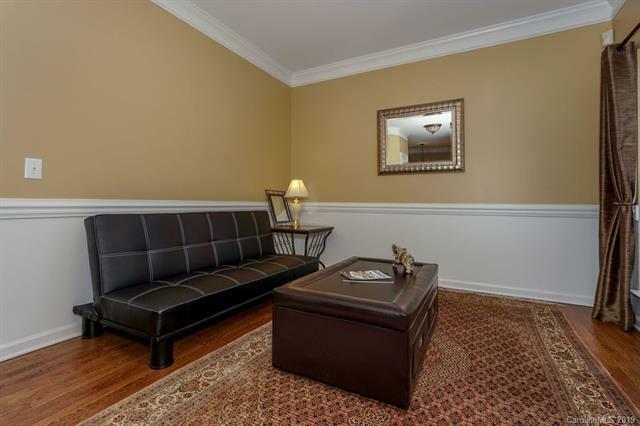 Basement adds living space great for entertaining, with Wet Bar overlooking Rec/Media, plus a convenient full bath. 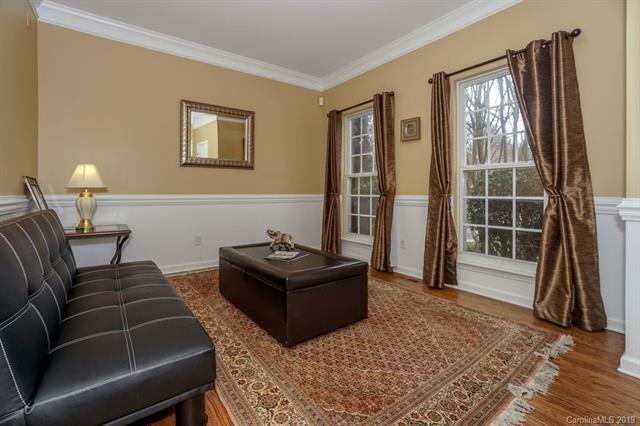 French doors open to a large dual function space GR & Game room or Fitness nook with access to lower patio. Large fenced backyard is tree-lined for privacy. Amenity community enjoys pool area set along the Lake Norman shoreline.